Musical Instrument Digital Interface (MIDI) technology does not get much attention these days, but it certainly is still in use. 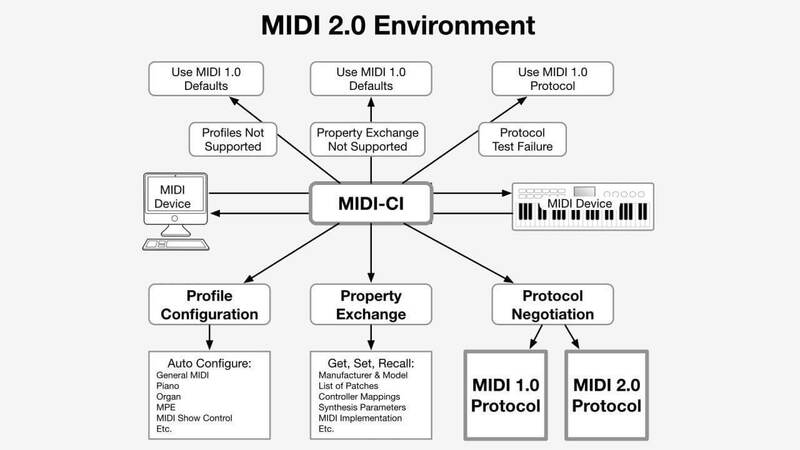 The MIDI Manufacturers Association (MMA) has announced it is currently drafting a MIDI 2.0 standard. The original protocol first emerged in 1983. If you’re an old timer like me, perhaps you remember playing around with MIDI files years ago. They were commonly used in games because of their compact size. 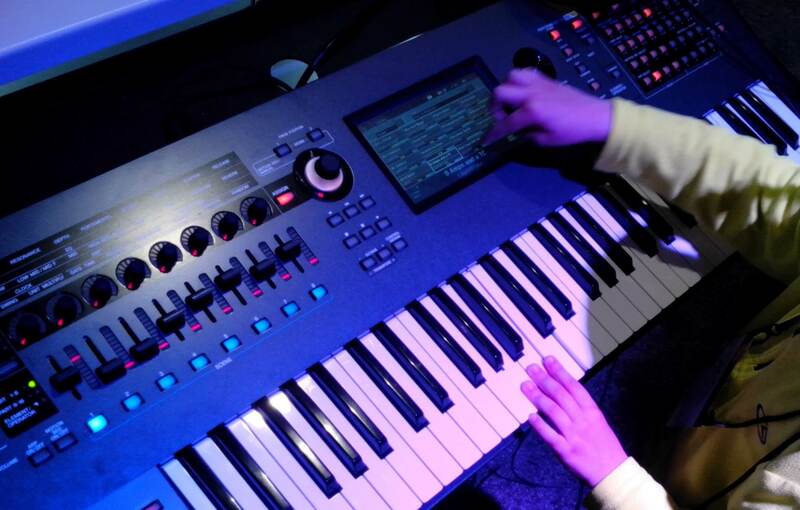 While MIDI files could be created using software, what made it unique was that if you had an instrument like a synthesizer, you could connect it to your computer through a MIDI interface and create a digital music file on the fly. It was way faster and more intuitive than manually programming notes or using software that by today’s standards was primitive. Even though we don’t hear about the standard much now, it is still used for things like synchronizing lights with a live musical performance and studio mixing. The problem is the technology is 36-years-old and very limited compared with today’s hardware. In 1983, there was a need to limit data transfers as much as possible. This limitation made MIDI weak for creating more complex pitch bends or encoding channel modifiers. Moving megabytes of data from the instrument to the computer was literally impossible with the hardware at the time. Today’s computers don’t have the same problem as they can handle exponentially higher bandwidths, and the MMA admits that the MIDI standard has not kept up with the times. Working with Association of Music Electronics Industry (AMEI), the MMA is prototyping a more advanced MIDI standard. One of the bigger achievements it is looking to accomplish is duplex communication. In other words, unlike MIDI 1.0 where data only moved from instrument to computer, 2.0 will have two channels so that data can be exchanged both ways. Another important goal is that they want to keep MIDI 2.0 backward compatible with devices that currently use the old standard. In fact, according to the MMA’s diagram (above), a compatibility check is one of the first things the new protocol will perform. A timeline for release was not mentioned, but the MMA has planned a “plugfest” for this winter to test some of the earlier prototypes. Companies including Ableton/Cycling '74, Art+Logic, Bome Software, Google, imitone, Native Instruments, Roland, ROLI, Steinberg, TouchKeys, and Yamaha are expected to attend with products to test. This is pretty geektastic. Man I haven't played wth MIDI in forever..I miss my Gravis Ultrasound. Still got my Audigy II just in case I decide to hook up 5.1 again. I've never gotten onboard sound to do it correctly. About time. This is good news for musicians.